#MeToo. Time’s Up. Harvey Weinstein. Matt Lauer. Bill O’Reilly. Garrison Keillor. While stories over the past several months about sexual harassment and workplace-related sexual assault have tended to focus on the entertainment and media industries, these issues can affect all employers in all industries. 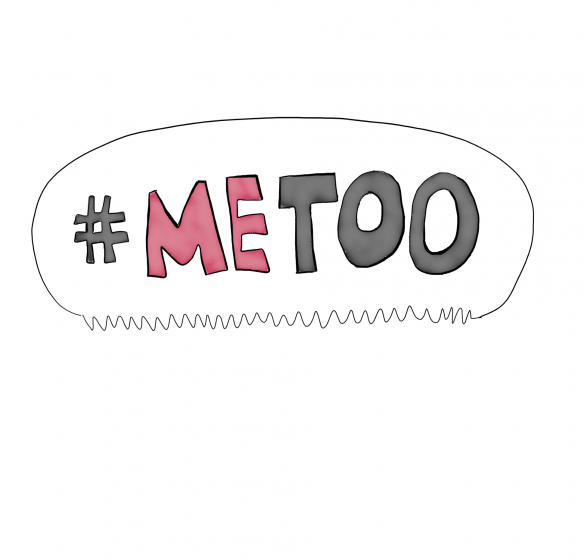 The #MeToo and Time’s Up movements have focused more attention on these issues. This has led employees in all industries to report harassment more frequently and to expect responses and results from employers more quickly. In this seminar for human-resources professionals, business owners, and senior managers, we will explore what risks this new environment poses for employers. We will provide employers with strategies for minimizing harassment in their workplace and reducing the incidence of harassment claims, even in this era of heightened awareness and scrutiny. We will give guidance for employers who are faced with increased reports or complaints of harassment. We will also evaluate and discuss possible new or different approaches some employers are taking to address workplace harassment. Please join Brian Keeley, an employment lawyer, as we help employers reduce their risk of getting caught up in the wave of sexual harassment risks.